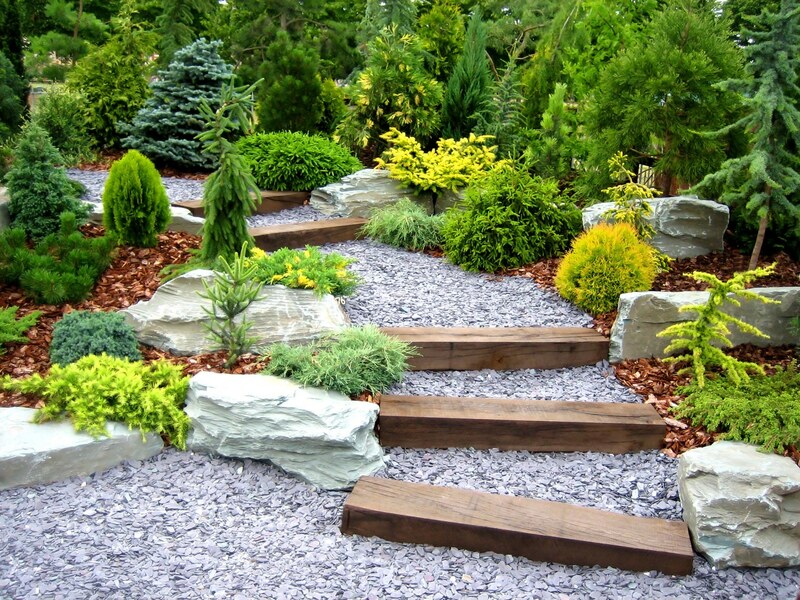 Grade elevations are extremely important to the success of front yard and back yard landscaping. They are frequently overlooked by less experienced landscape designers or by yard service companies claiming to specialize in landscaping. Grade elevations work hand in hand with drainage systems that are vital to the lives of plants and to the integrity of outdoor structures. Without proper grade elevation, the yard can flood very quickly. Driveways are often expanded to provide more parking for guests when they arrive. Conscious effort is made to make these parking areas not only useful, but to also build them as decorative elements whose geometry and textured surfaces stand out more than plain concrete slabs. Patios are built wherever people need standing or seating areas. Pools, entry gardens, outdoor fireplaces, morning gardens, and areas around outdoor summer kitchens are all excellent areas to build patios. Swimming pool remodeling is of vital importance. Swimming pool design can make or break an entire landscape, and we find most pools need to be seriously overhauled in order to properly compliment the appearance of the house and to effectively blend with surrounding hardscapes and garden elements. Walls and fences, both functional and architectural, are also drawn to scale in our landscape master plans. Walls not only create boundaries, but they also create the visual sense of expanded space, much like adding furniture to a living room. The location and style of courtyards and outdoor buildings are detailed in the landscape master plan. This is absolutely essential to maintaining a consistent theme throughout the landscape no matter how many apparently disparate elements are present. It is very important to draw these structures correctly- and to draw them to scale- in order to ensure that home architecture is respected, and that the landscape design, when completed, frames a theme of unity, balance, and reciprocal relationships. Successfully developing the inorganic portion of the landscape master plan then paves the way for the development of the many organic creations that constitute the essence of Houston outdoor living and which give the landscape its ultimate sense of energy and life force. Gardens are designed by drawing up planting layout plans. These plans specify what type of garden we will be installing (such as French, Italian, Mediterranean, Modern, or Contemporary). They also show how large the garden will be, and of course, where it will be located. Tree management services are also spelled out in the landscape master plan. Root barrier maintenance, root pruning, tree planting (when necessary) and construction fencing are some of the many things we do to work with trees and to protect them when developing a landscaping theme. Finally, the final touches of special decorations and ornamental features are then added to the landscape master plan. Fountains, statuary, and trellises are often interwoven into organic features such as gardens and hedgerows in order to create the sense that the natural has united itself with the manmade in acceptance and harmony. Next articleWhich Scents Match Your Personality?